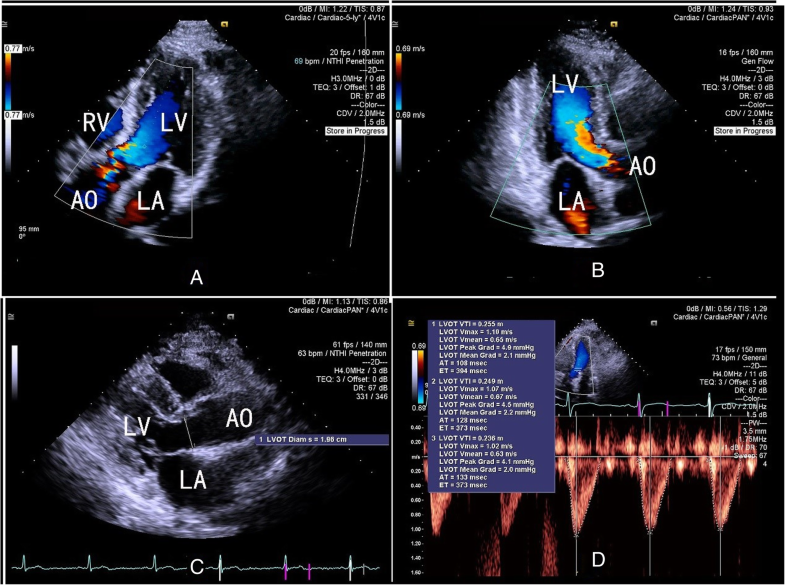 Echocardiography is a noninvasive, convenient platform for measuring CO. 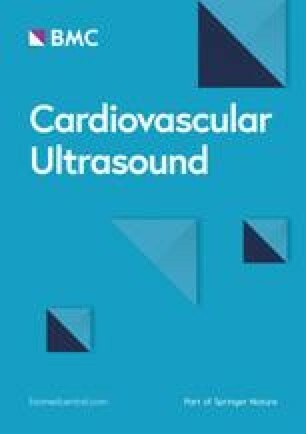 It is very useful in hemodynamic monitoring and is recommended by experts to direct fluid management of patients in shock . However, current evidence does not prove its accuracy, or even its ability to track directional changes. 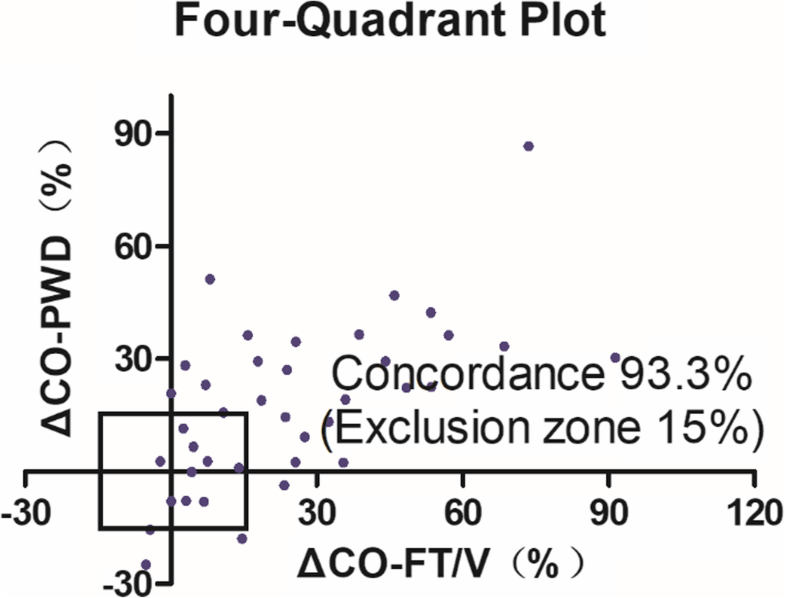 Moreover, most previous studies mainly focused on the accuracy of two-dimensional (2D) techniques . 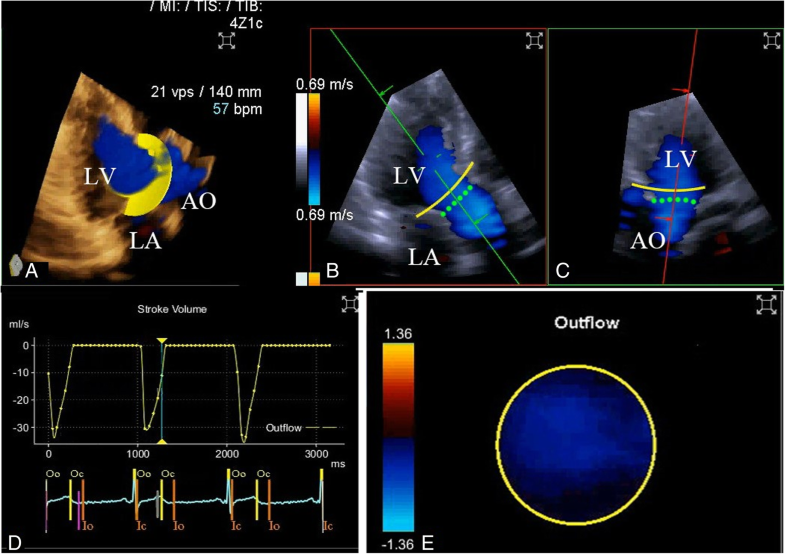 Three-dimensional (3D) techniques for CO evaluation should be more accurate than 2D ones because 3D echocardiography can more accurately evaluate the aortic root and aortic valve area [11, 12, 13, 14, 15, 16]. 3D color flow Doppler (3DCF) is a new technique that is more convenient than traditional 3D echocardiography because it does not require reconstruction. 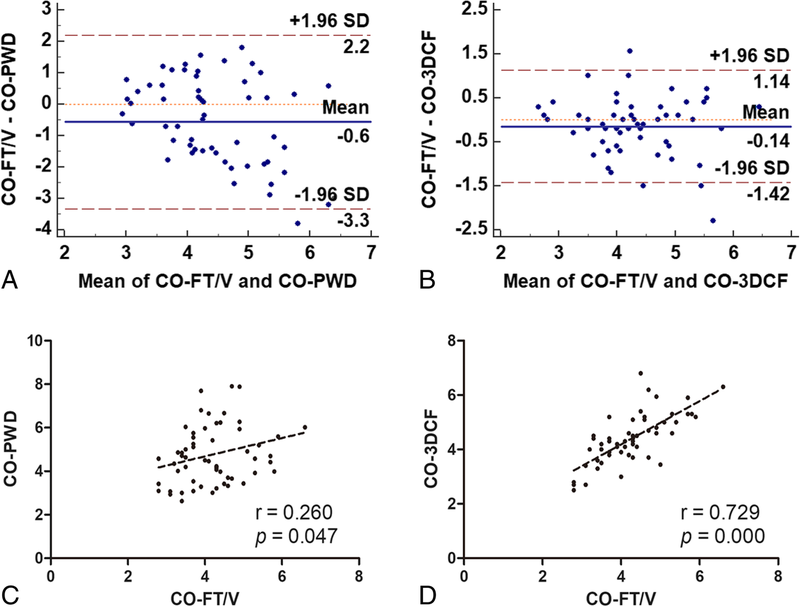 However, to date, no one has evaluated the accuracy of 3DCF echocardiography for CO measurement after cardiac surgery. 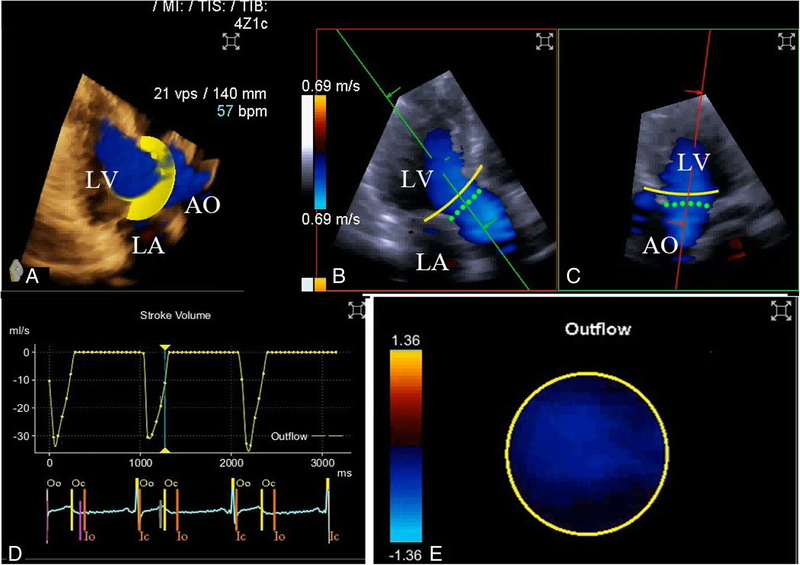 Therefore, this single-center, prospective study was designed to evaluate the agreement between CO measured by the third generation FloTrac/Vigileo™ system as a reference method and CO measured by 3DCF and 2D echocardiography in post-cardiac surgical, hemodynamically stable patients.